Supporting adoption doesn’t necessarily require a family to adopt. Supporting adoptive families is a great way to get involved. Adoption is an important part of God’s heart. After all, it’s what He desires for all of us—that we, who were once lost to Him, will become daughters and sons. There is something miraculously beautiful about taking those who were not family and drawing them in, giving them a place to belong. It carries the fragrance of His glory. It’s so, so good and important and breathtaking. But the reality is that not everyone can adopt. Especially when it comes to the adoption of older children. 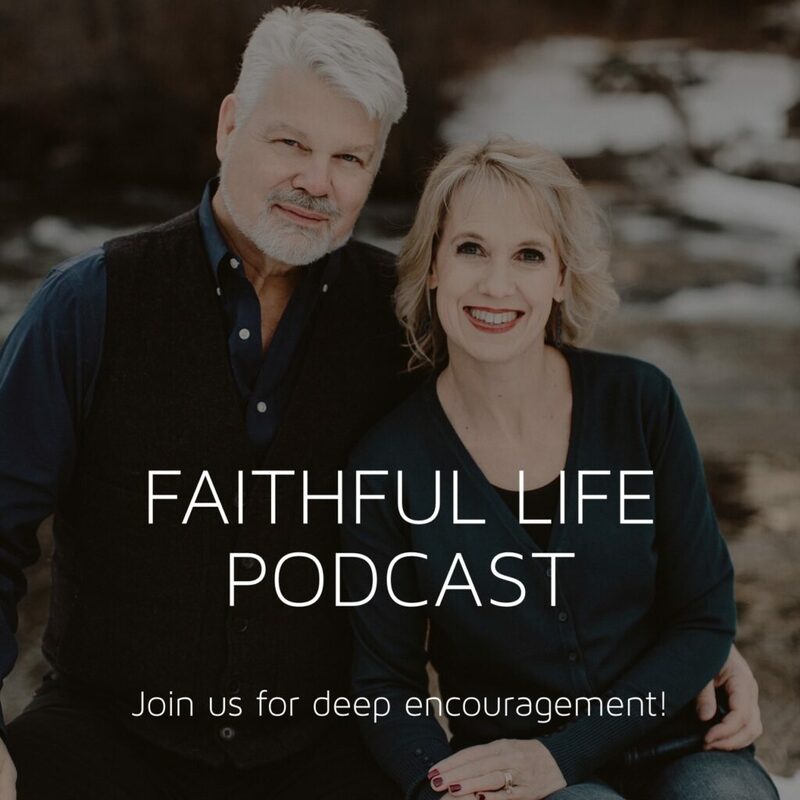 Where we are in our life, with our biological families, and in our finances, can drastically alter our ability to bring an orphaned child home. That’s not to say any of those reasons can’t be overcome, but they are still there and must be reckoned with in some way or another. Yet, if you have a heart for orphans, there is still much you can do. There is preventive work that can be done, where men and women are tirelessly trying to keep families together who are struggling through poverty. And there is the support of those who are adopting or have adopted. 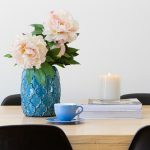 I want to share with you a list of resources that can transform your understanding of adoption and can teach you to be a great support and help to those who have brought a child home. 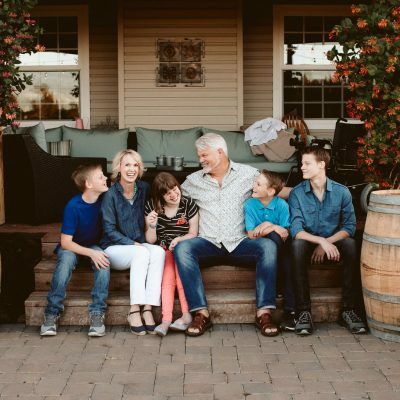 Often there is a level of curiosity and confusion when it comes to parents who are raising adopted children, specifically those adopted over the age of three. They do odd things at times and have weird rules and don’t seem to treat all of their children the same. The long and short of it is that all children who are adopted have been through trauma, and the older a child is when adopted the more trauma they will most likely have experienced. This changes things. What may be simple for one child, becomes overwhelmingly hard for a child whose brain has been affected by trauma. 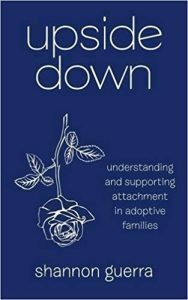 The most important thing for an adopted child is for them to learn to attach to their new family, but with trauma comes attachment disorders that are hard to explain and even harder to navigate. Adoptive parents are constantly juggling other people’s opinions with what is needed to help their child heal. What they need from others is a deep understanding and support. Enter this book, Upside Down. As an adoptive-mama to two older adopted children, I almost cried when I read Upside Down. 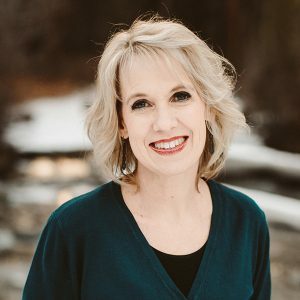 Encouraging, written from a Christian perspective and written to both adoptive parents AND their friends, family, and community– it is an incredible resource! If you have adopted, or know someone who had adopted, this book should be on your shelf (and in your church library!). 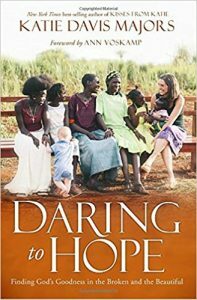 Katie Majors, author of the NY Times bestselling book, Kisses From Katie, just released her new book Daring to Hope. 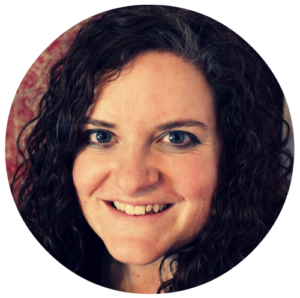 Katie is a missionary and adoptive mother, who adopted 13 girls in Uganda while she was still single. This book is full of life lessons for all of us, but it also gives a glimpse into what it means to love on the least of these. Not from a distance, but from your own living room. While Katie’s life in Uganda may seem distant to some, for those who have adopted it feels very close. 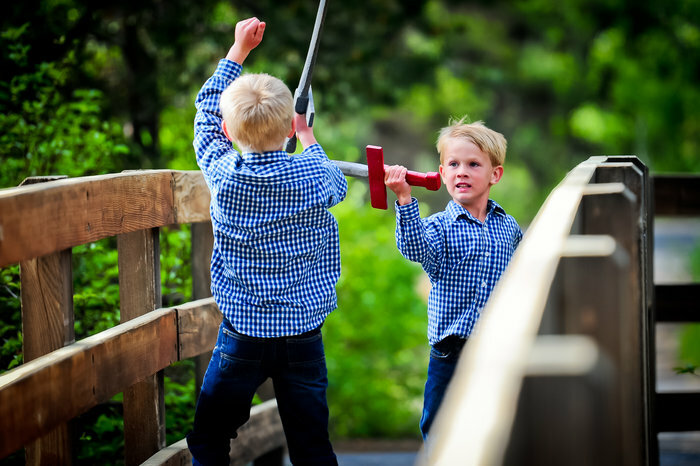 The trials and upheavals are similar to many that I face daily, either from day to day interactions or from my children’s pasts. Whether your friend’s adopted children are from Uganda or US Foster Care, they have been marked by loss and Katie’s reminders of why and how we hope are so important. Every adopted child’s story is different, but as I mentioned, they all include one thing: trauma. Yet, because of the personal aspect of trauma, many adoptive parents are limited in what they can share with the average person. It’s not that we don’t want anyone to know what has happened to our child, but that we can’t just tell everyone. Our children’s stories are their own and while we may choose a few select people to share deeper with for the sake of our sanity and well-being, we can’t and won’t tell the majority of their story to the majority of people. 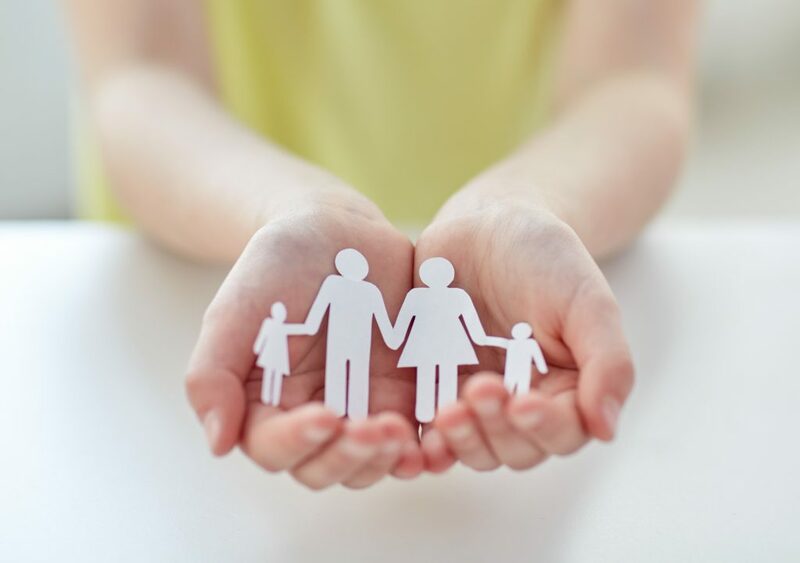 A huge part of our job as adoptive parents is protecting our children, from themselves and others, until they reach the age where they can understand and work through their own story. That said, there are many other ways to learn about the trauma that leaves a child in need of a family, ways that don’t involve trying to learn the particulars about your friend’s adopted kids. 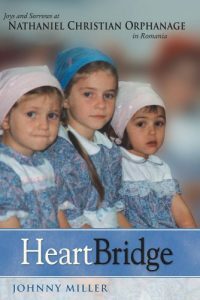 Two excellent books are by a Mennonite gentleman, Johnny Miller, who ran an orphanage in Romania. 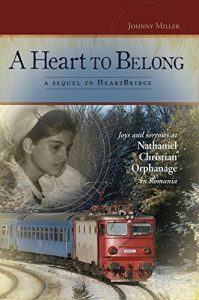 HeartBridge and A Heart to Belong share heartwarming but realistic stories about the trials and joys of working to heal the after-effects of trauma on children. Whether you get a chance to read some of these books or not, I pray you take the time to encourage the adoptive mamas around you. Give them a hug, drop them an encouraging note, let them know you are thinking of them, and make sure to pray for them. P.S. 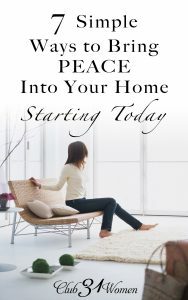 Here’s my list of 4 Refreshing Books for Moms of Older Adopted Children.